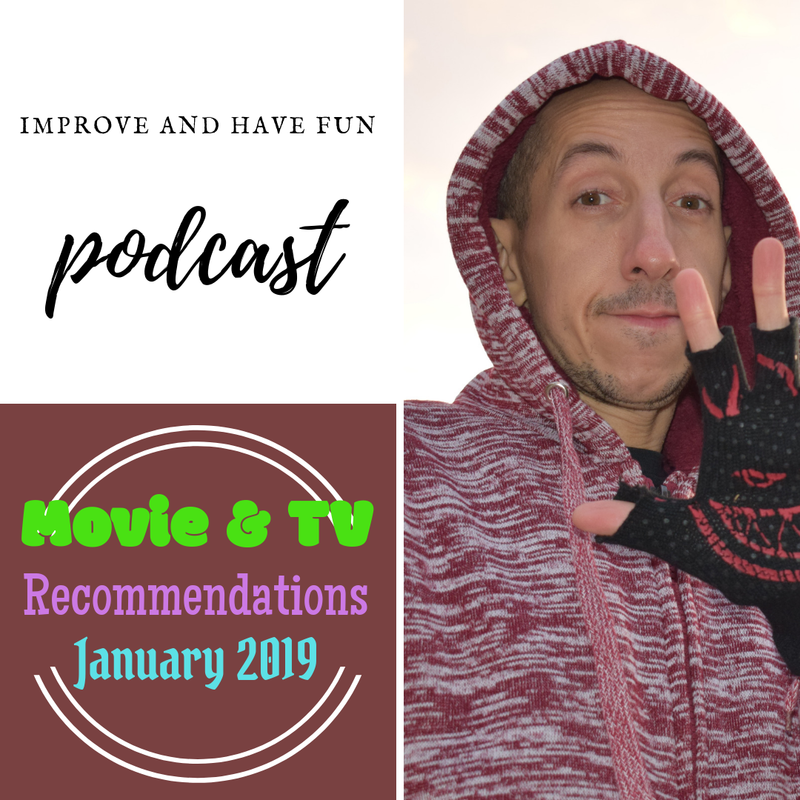 These are my TV and Movie recommendations for January 2019. Thoughts? Comments? Do so below or you can contact me by calling or texting 1-201-472-0429. If you leave a voicemail please be aware, you only have 3 minutes.